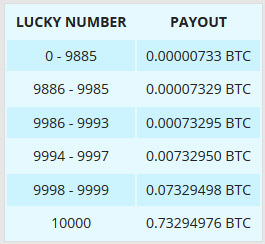 The Free Bitcoin faucet employs a slightly different dispense mechanism that most other faucets, you need to roll a dice and based on the number you get you get paid a certain amount of coins. Of course everything is luck based and the chances for larger amounts that can be won are slimmer than the lower amounts. The service requires a quck and easy registration that requires your email address and your Bitcoin wallet address before yo can start earning coins from it. The minimum yo can win is 733 satoshi at the moment and the maximum is 0.73 BTC or the equivalent of $200 USD, these numbers can vary a bit since they are tied to the USD value of Bitcoin at the moment. 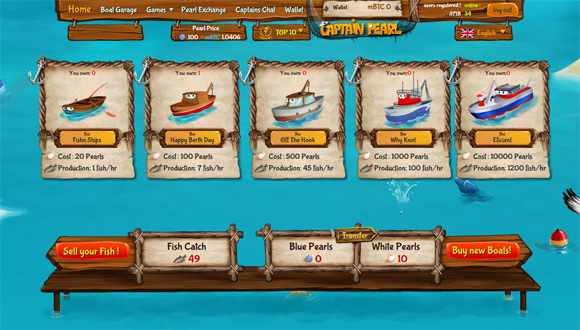 The faucet can be used every hour testing your luck and getting some more coins from it. 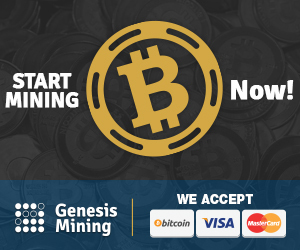 The minimum you need to collect before you can have an auto withdraw request executed is 5460 satoshi and payments are made once a week to your Bitcoin wallet address. 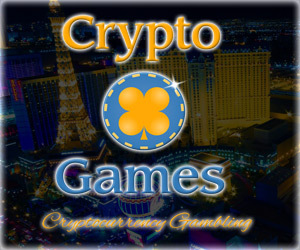 You can also request manual payouts that should be executed withing 48 hours or instant ones that should take just about 15 minutes. The amount of bitcoins that you can win with FREE BTC depends on the current Bitcoin price and the biggest prize is fixed at US$200 and the other prizes in proportion to it. So, when the price of a Bitcoin goes down, the reward amount calculated in Bitcoins goes up and the other way round is also true. 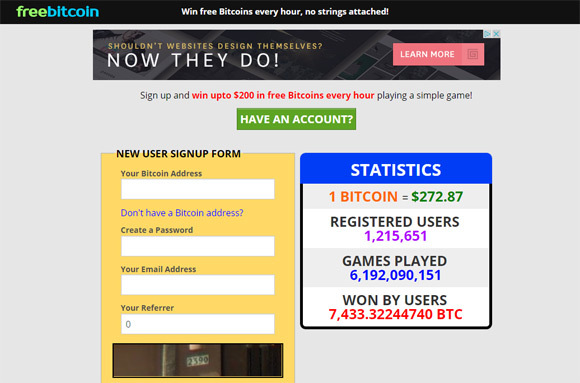 So, regardless of the current Bitcoin price, you have a fair chance of winning $200 USD in Bitcoins on each roll. 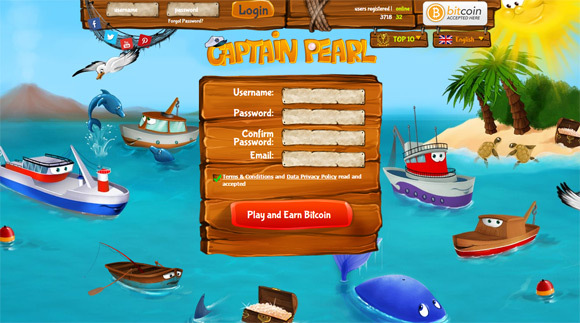 The service offers an additional option to multiply your Bitcoins playing a provably fair HI-LO game, but that one comes with some risk of loosing and not always winning, so you might want to avoid taking advantage of the extra feature and keep using only the free Bitcoin earning option. 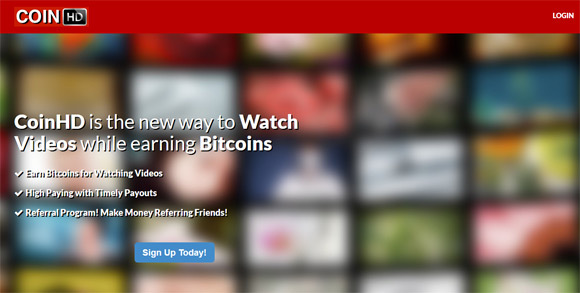 Furthermore you can earn a massive 50% commission on all the free BTC won by your friends that you refer to the Free Bitcoin faucet, so don’t miss this opportunity to earn some more extra coins this way.